Instagram. The app we all love and love to hate. It’s an emotional rollercoaster that we can’t seem to get off of, but instead, continue to stay and ride out the ever-changing algorithms. 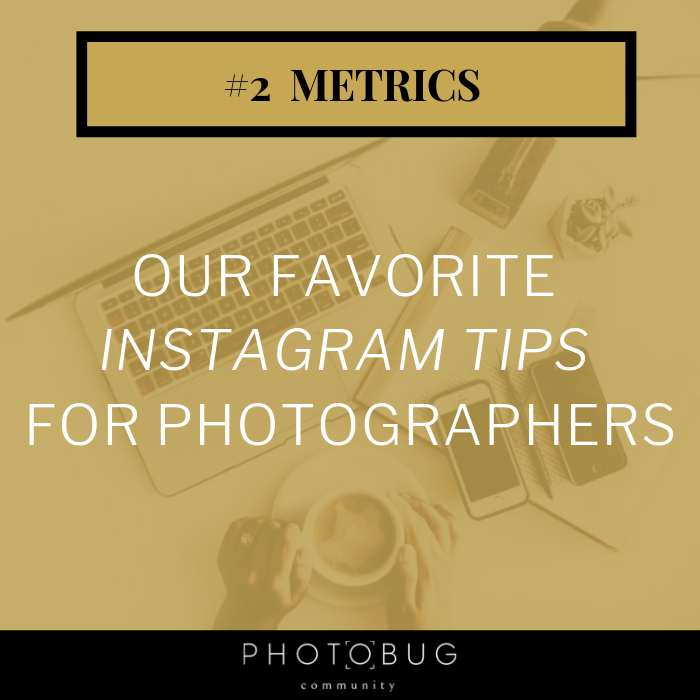 With the ‘Gram being so up in the air, it can be hard to know what’s the latest tip that will be guaranteed to work. Although we can’t speak for what is going on with Insta today (I mean, can anyone really? ), we are here to share our favorite Instagram tips! These tried-and-true tips have been helpful to us over the years and we hope they will be of the same help to you! Scheduling apps can be a lifesaver when your plate is full. Many scheduling apps help you create posts ahead of time, write captions and hashtags, post instantly or send you reminders, provide analytics, and so much more! Here at Photobug, Onlypult is our favorite, but there are a ton of great ones like UNUM, Later, Planoly, and Hootsuite. 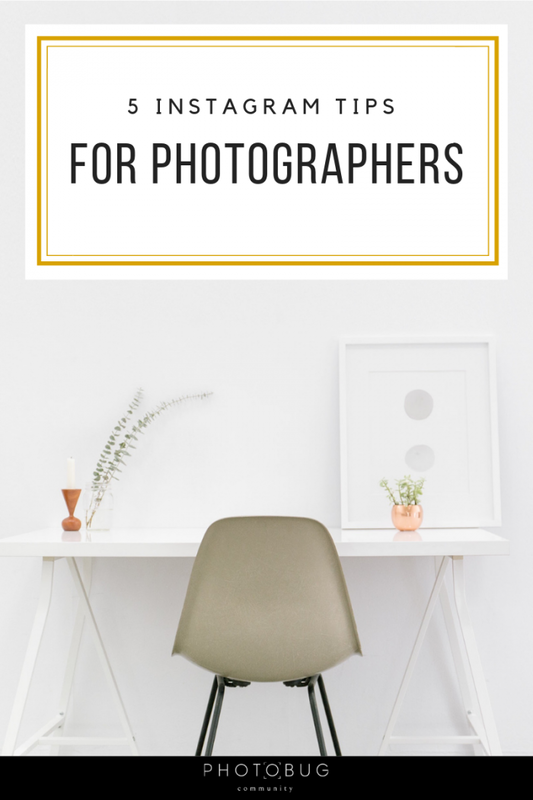 Spend less time frantically trying to figure out what photo to post next that is aesthetically pleasing, and instead, set aside time at the beginning of your week to plan out a couple of weeks at a time! Whether you have help from scheduling apps and they’re metrics or not, it’s always helpful to review your posts on your own time and dive a little deeper to see why something might be doing so well (or not so well). This means, taking the time to go over the last 9-15 posts and pull what’s doing well so you can do your own analysis on it – see what these posts have in common. Is it the time of day you’re posting? Specific hashtags? What do the captions look like – generic or genuine, about the couple or about you? There’s so much you can learn by doing a quick analysis of your posts! Don’t use the same set of hashtags over and over again – switch it up! For more hashtag tips and examples, take a look at our ultimate hashtag guide for wedding photographers! Speaking of spam, one way to give your account a little more credibility is by interacting with your followers. Whether it’s replying to comments, DMs, or using stories, the more genuine and thoughtful your interactions seem to be, the less likely Instagram is going to mark you as spam. Plus, you can increase the health of your posts simply by replying to comments. So instead of clicking the heart next to each new comment you receive, take a couple of seconds to hit reply and say a quick thank you. Think about some of your favorite accounts to follow. I bet that most of them (if not all) are accounts where the person tends to be fairly open and authentic to who they are outside of their business. And I’m not talking about having a tagline that’s about photographing “authentic couples who are wildly in love”. I’m talking about showing who you are, in and outside of your business. You can talk about a recent show you’ve recently binge-watched, give a glimpse into behind-the-scenes work life, show off your cute pet, anything you want. That’s the beauty of this app – it is whatever you make of it! 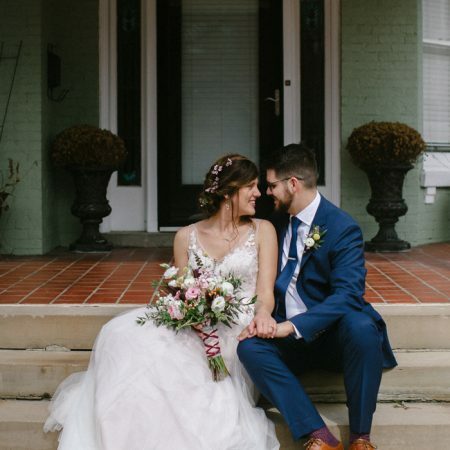 If you’re looking for more Instagram tips and inspiration, follow along our Instagrammers to Follow series where wedding photographers share their favorite Insta tips and insight on how the app has helped their biz!